Contextual backlinks from Blog comment websites. Backlinks will submitted in both profile page and Blog comment pages. Most of links will be no-follow links. Blog comment backlinks including profiles, contextual, ...etc. 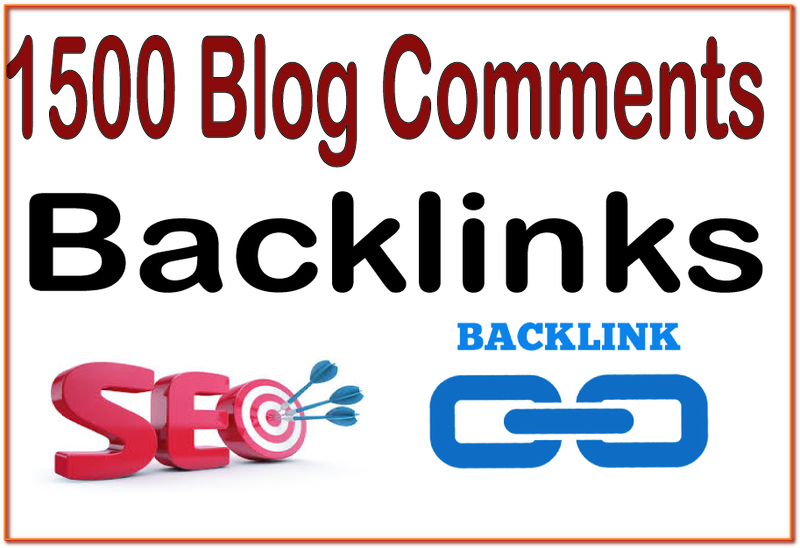 Create PR9 - 1500 Blog comment Highly Authorized Google Dominating Backlinks is ranked 5 out of 5. Based on 1 user reviews.